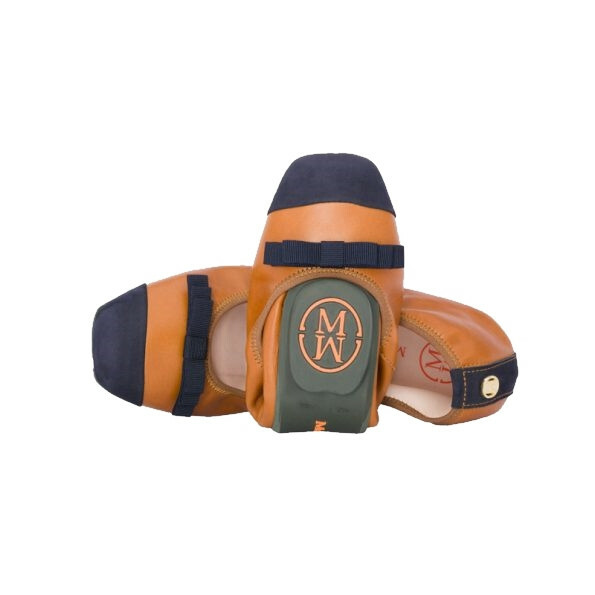 Looking at Brown Malita Square Toe Ballerina Shoes, classical Malita is stylish and fashionable. Complete your outfit with practicality and style. We're a new shoe brand. 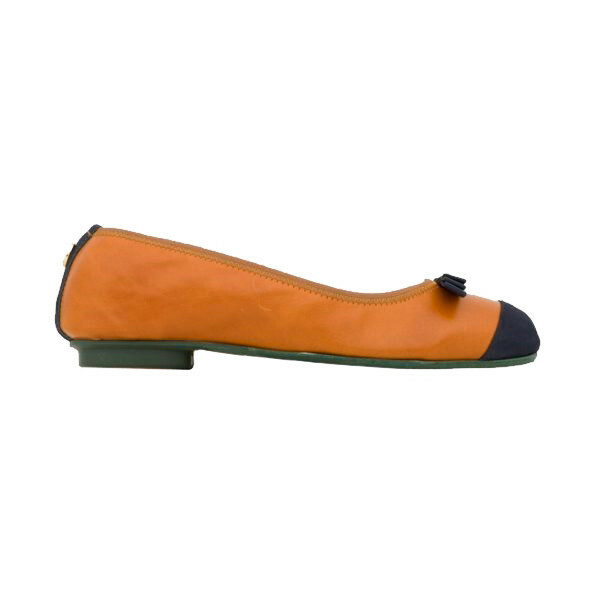 We make loafers, ballerina pumps, trainers and sandals. We only make flat shoes because that's what we love to wear. We love flat shoes that look great and feel amazing and that's exactly what we make. Well this was my first order so I didn't really know what to expect. Hadn't tried them on anywhere or seen them on anyone. Blow me down with a feather...how comfortable are these! I brought them essentially for travelling in and am not disappointed. I am hoping that I can trek all day in the biggest of airports in these. My 9 and 12 year old daughters put in a request to get a pair each too....the ballerinas. Comfortable shoes should be for everyone. Not worn long enough to know if they need 'bedding in' or cause heel soreness. 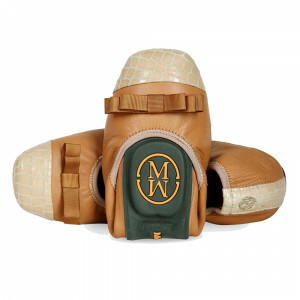 Features that impressed most - the beautiful packaging, the uber soft cushioned inner sole and no pinching. True to size. Someone has got great attention to detail at M&M. Perhaps a children's sizing chart and the materials used in the entire shoe would be useful. Wasn't sure if all the shoes are leather or some are fabric but leather inner lined. "Morena Morena" Thank you for your lovely comments. We have taken note of the children's sizing chart and the materials used, it is now on the website.